5 reasons you haven't thought of proving that Glamping with kids is better than camping! 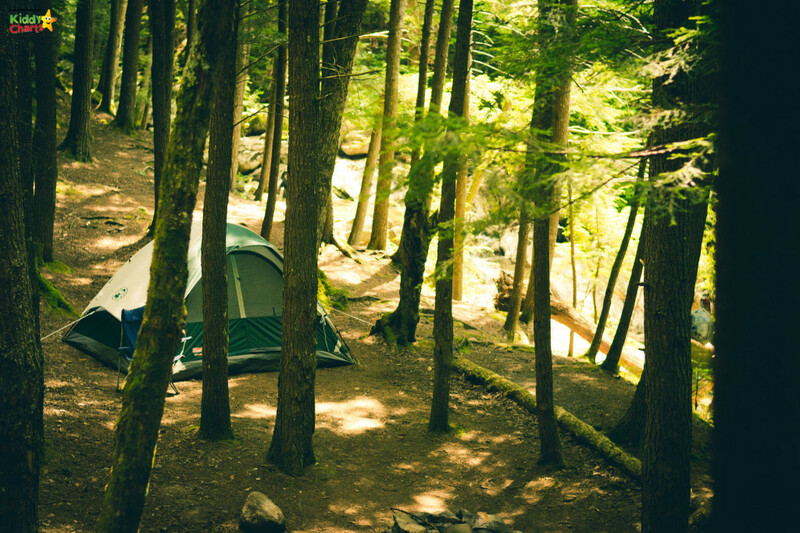 5 reasons you haven’t thought of proving that Glamping with kids is better than camping! Glamping is glamorous camping of course; we all know that. But why bother glamping with kids – what exactly IS the point? What is the point of spending so much more for your tent than you would do if you brought your own, or stayed in a slightly less salubrious place? 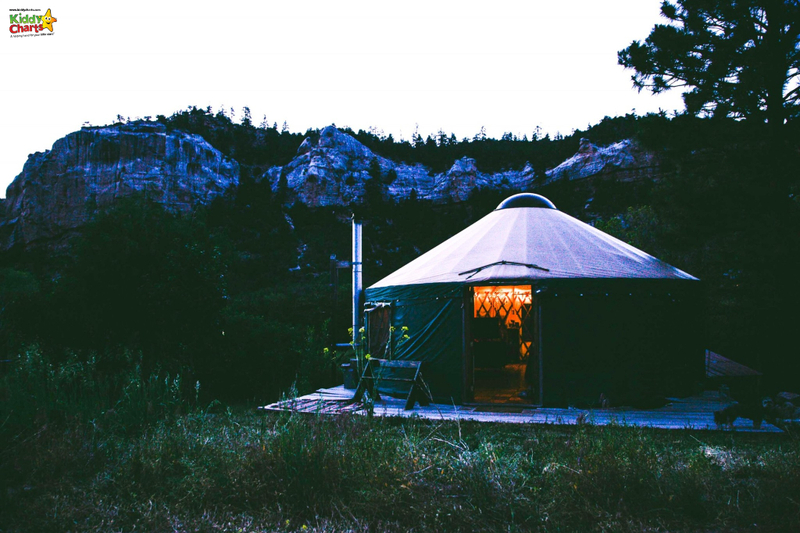 We’ve got some ideas for you – what do you think to glamping? Everyone knows that the beds are awesome when you are glamping. You get amazing, proper ones. And if you are staying at College Farm; you even get cupboard ones, which are a massive hit with the kids. BUT, if you are glamping, you are going to find that the shutters on the tents are MUCH more effective, and so is the thickness of your canvas. And what does that mean – the sun doesn’t burst through in the morning and either a) wake you up but b) (most importantly) wake up your kids at the crack of dawn and interrupt your sleep. Perfect. Tents aren’t great at keeping the bugs out – not your standard ones anyway. If you’re glamping there are often rather effective bug nets within the bedrooms. Sometimes, if you’re luck, you might even get the odd door between you and the main living area. Being close the nature is an advantage of camping, and there is nothing like being woken up by the birds singing, and perhaps even a crow wandering along your roof. But you don’t want to get so close, you are nibbled by midges. 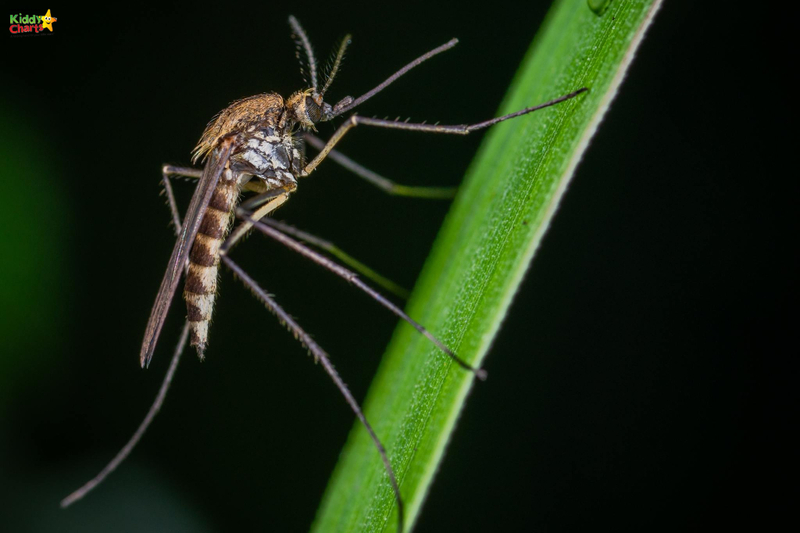 PROPER bedrooms can really make it easier to keep the bugs out overnight. 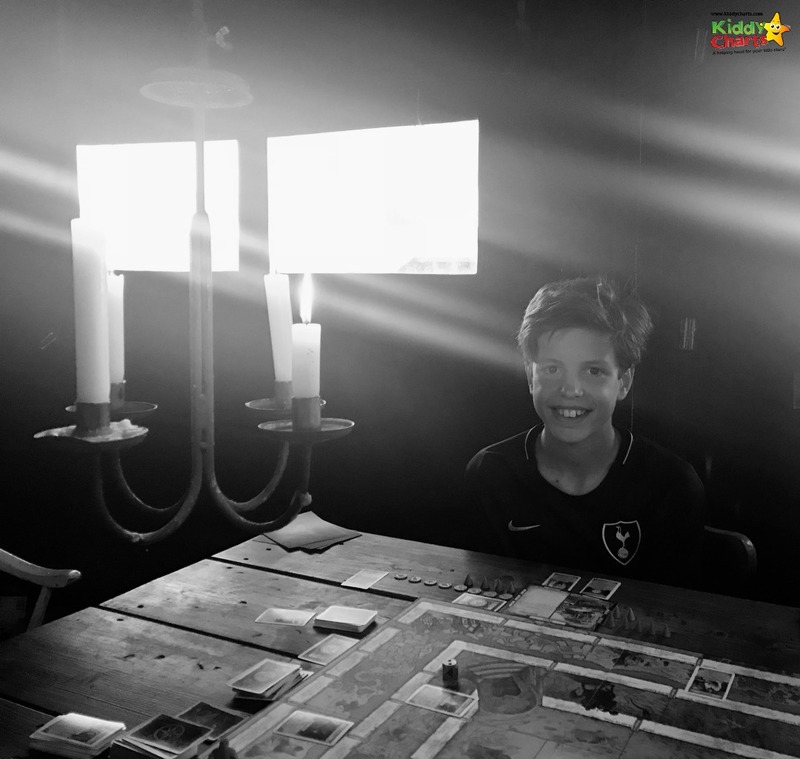 If you are in a tent – it is VERY unlikely you are going to have enough room for a big enough table for evening board game fun with the family. If you are glamping, you’ve got the tent open, and the board game out on a full length table well into the evening with the candles on, enjoying a bit of family time with the kids. What could be better. The light in the evenings can make for a wonderfully atmospheric time too – which your children will love. You might even have enough room to play Monopoly, or Talisman; which both need lots of space to spread out. Talisman is a fabulous game to play while you glamp; perfect as it is a little longer, and if you have those wooden surroundings, it somehow seems fitting to be playing it! If you pick a good glamping location, you will have some fabulous barbecue facilities. It’s tough to barbecue when you are camping early in the morning. The tents are usually a wee bit close together, and people don’t really like it smokey that early in the morning. 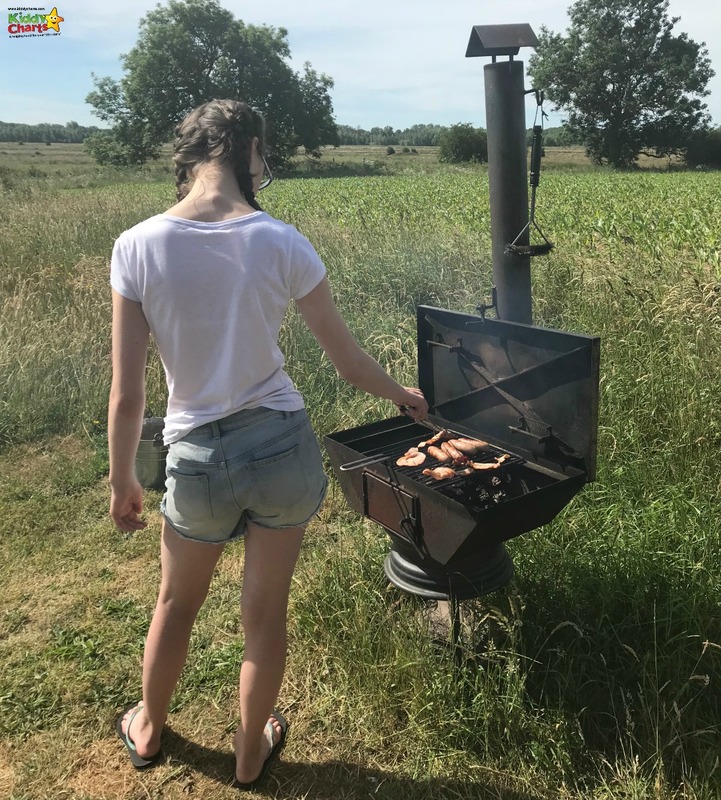 In a well laid out glamping location, you can easily whack on the sausages, and bacon for some brilliant cooked breakfasts; including the perfect sausage sandwich! You might even be able to get the kids to help too. It is tough to have a fridge in a standard tent; but both cold and hot storage should be available within your glamping facilities. Perhaps a cold storage chest for the meats, and cheeses for your teas? Flasks are also often provided within the tents, so that you can boil a kettle and keep a hot supply within the tent whenever you need it. And you never quite know when that is going to be with kids, right? Why not give glamping a go; we loved it at Featherdown, and even though it is a little bit more, it is a fabulous experience for the kids. Do check out our Featherdown review, as well as our ideas for things to do in Norfolk with kids. 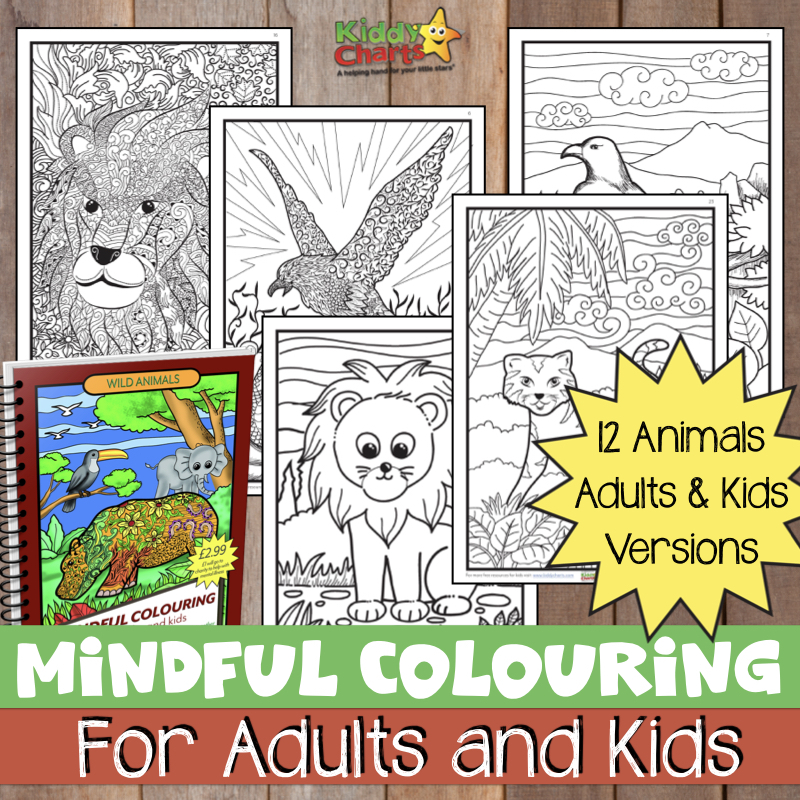 If you like this article, do sign up to get more of the same, as well as our free resources for kids. Thanks as always for visiting; until next time.